Eunice is in 6th grade at Daylight and she is curious about everything. 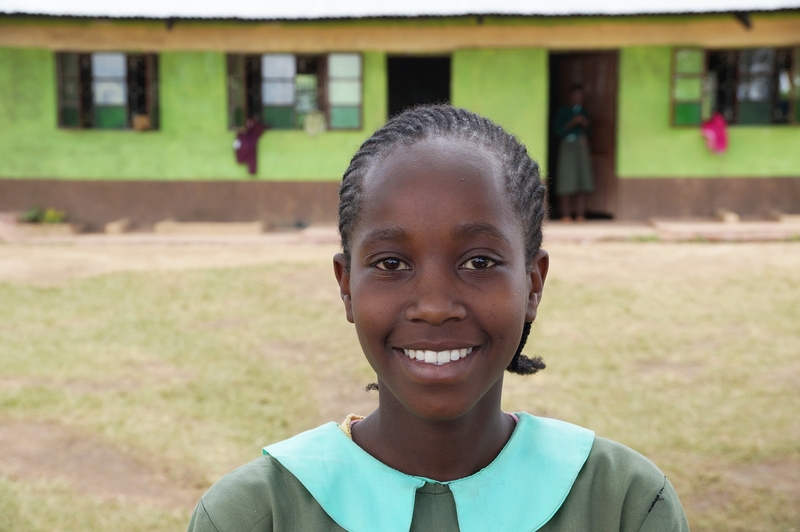 She loves learning about how cow’s milk gives people energy in science class, she studies hard in Swahili class because she believes “learning our national language will help people from different tribes become one Kenyan people.” She wants to combine her talents to be a nurse so she can help people. And she is already well on her way. 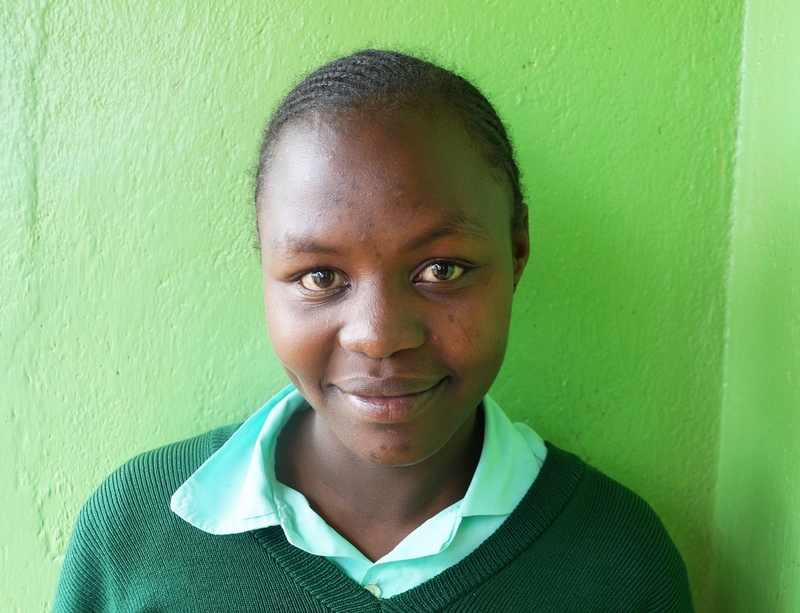 Will you pledge to give $50 a month to support one Daylight student like Eunice for a month? Or will you stretch to give the $1,000 that it takes to provide food for Daylight students and a staff for a month? 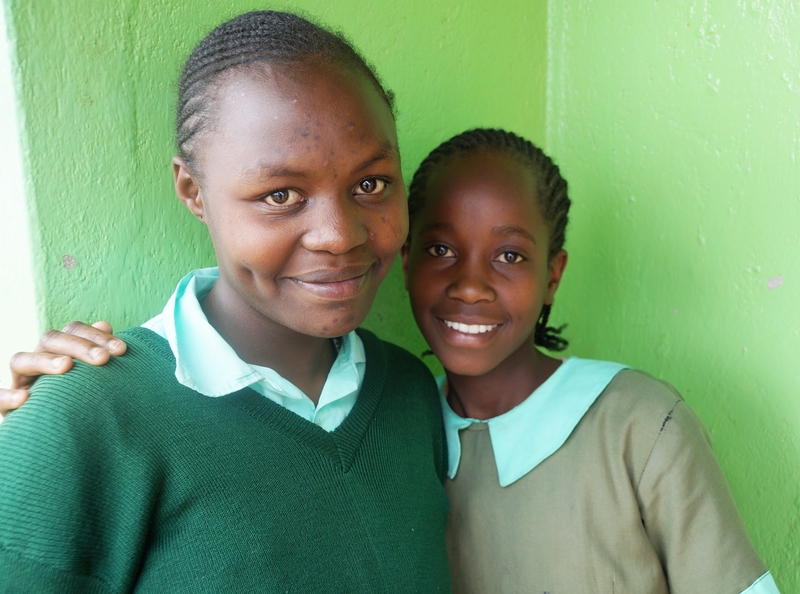 Thank you for helping Eunice and Magdalene grow and learn. Their friendship is possible because of your support.